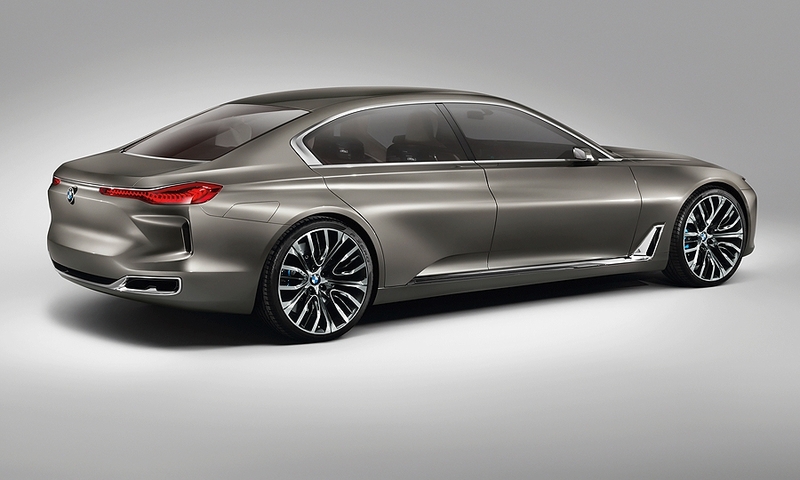 Is BMW 9 series a step closer? BMW previewed a range-topping luxury sedan at the Beijing auto show last year in the form of the Vision Future Luxury Concept. 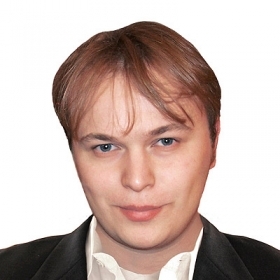 Jay Ramey is an associate editor with Autoweek, a sister publication of Automotive News Europe. Will BMW field a production sedan positioned above the 7 series? The decision could be made by the company later this year, BMW Blog reports. 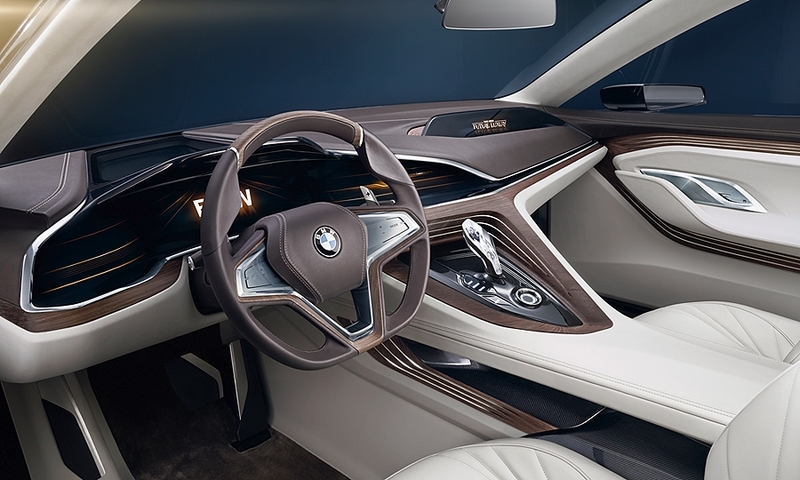 The automaker previewed a range-topping luxury sedan at the Beijing auto show last year in the form of the BMW Vision Future Luxury Concept. 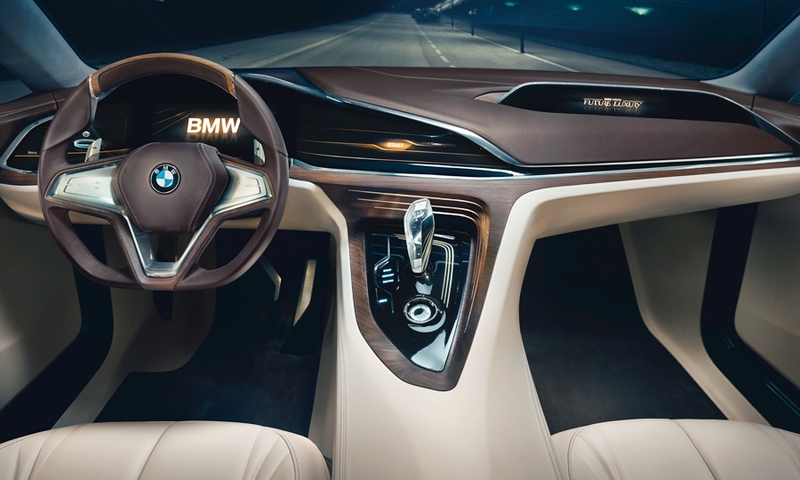 At the time the company had not committed to building anything beyond the 7 series, even though a couple of company sources indicated that the concept presented a viable long-term vision for the expansion of the BMW brand. According to BMW Blog, the decision on whether to move ahead with a production version of the sedan could happen in 2015 as Harald Krueger, who is said to be receptive to the concept of a new range-topping sedan, takes over as CEO. The car could be badged as a 9 series, in keeping with BMW's naming conventions, and would be positioned as a direct competitor to the recently-unveiled Mercedes-Maybach S600 sedan while avoiding direct competition with the Rolls-Royce Ghost, with BMW being the corporate parent of Rolls-Royce. You can expect BMW officials to get peppered with questions about the status of any 9 series, and the latest report, at the Detroit auto show. 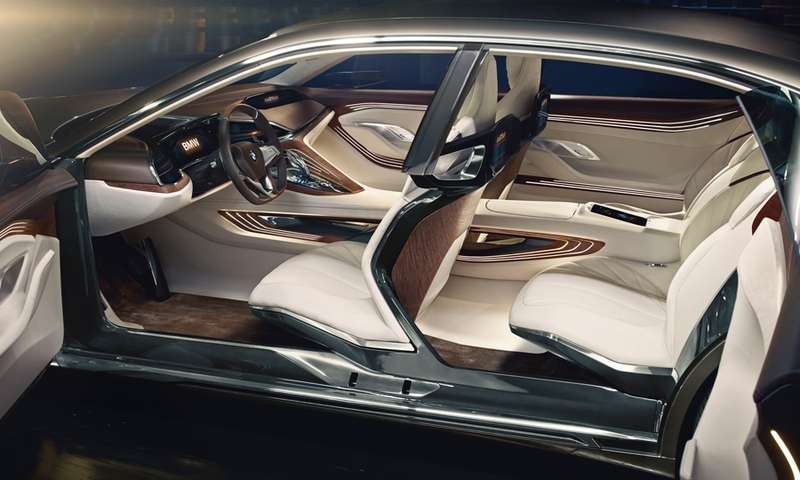 The reception to the concept in Beijing was warm, and no doubt BMW brass will keep an eye on the initial reception to the new Mercedes-Maybach S600 before pulling the trigger on a new flagship. A range-topping luxury sedan from BMW that would take on cars sitting just above the Mercedes-Benz S class would not be something entirely new -- in the 1990s, BMW fielded a 7 series-based L7 personal luxury limousine. Built to order by BMW Individual, the L7 was essentially a stretched E38-generation 7 series with a short insert at the B-pillar that bought rear seat passengers extra room. The L7 was available with or without a powered partition between the front and rear compartments, in addition to optional luxury and security features like B7-level armor. At the time, the L7 competed with various coachbuilt personal limousines built on the W140 S-class platform, but the L7 was discontinued with the debut of the E65-generation 7 series in 2001. 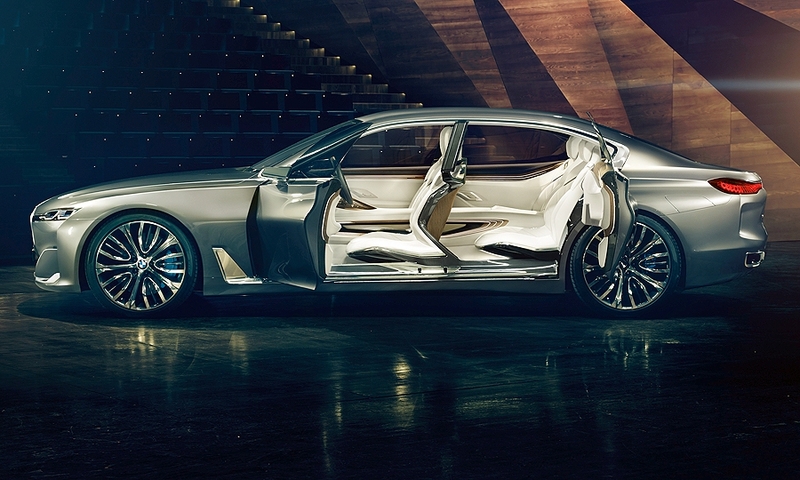 The debut of an all-new 2016 BMW 7 series just months from now presents the automaker a logical opportunity to spin off a larger vehicle based heavily on 7-series mechanicals. BMW may decide not to follow Mercedes down that path, but if there is one constant among German automakers in the new century it's that no segment shall remain unfilled.